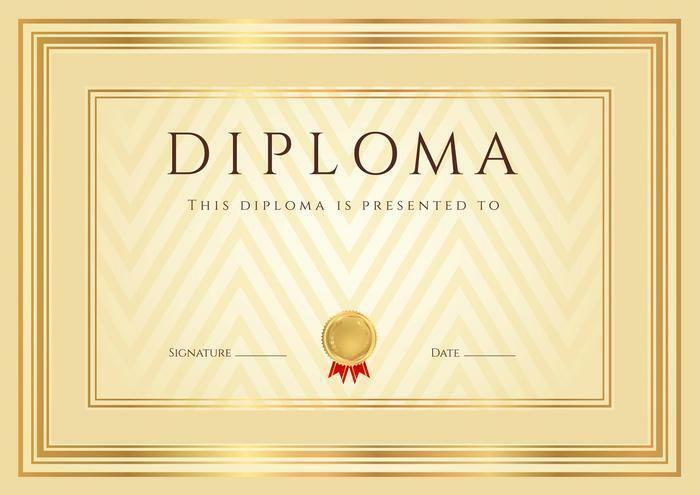 A U.S. district court in Florida -- at the Federal Trade Commission’s (FTC) request -- has temporarily put a stop to a diploma mill that allegedly grossed more than $11 million from marketing and selling fake high school diplomas online to consumers across the county. The temporary restraining order halts the business operations of Diversified Educational Resources, LLC (DER), and Motivational Management & Development Services, Ltd. (MMDS), and freezes their assets. The lawsuit filed by the FTC seeks a permanent injunction to stop the deceptive practices and to return ill-gotten gains to consumers. According to the complaint, DER and MMDS have sold online high school diplomas since 2006 using such names as “Jefferson High School Online” and “Enterprise High School Online.” Their websites claimed that by enrolling in their programs, consumers could obtain “official” and accredited high school diplomas and use them to enroll in college, join the military, and apply for jobs. Students forked over between $200 and $300 for a diploma, and a preliminary review of bank records suggests that defendants have taken in more than $11,117,800 since January 2009. According to the FTC, the defendants violated the FTC Act by misrepresenting that the diplomas were valid high school equivalency credentials and that the online schools were accredited. The defendants are accused of actually fabricating an accrediting body to give legitimacy to the diploma mill operation. Defendants in the case are DER, MMDS, and IDM Services LLC. Also named as defendants are Maria T. Garcia, principal owner and manager of DER and MMDS; Alexander Wolfram, principal owner of DER, MMDS, and IDM Services. Steinbock Holdings LLC, Zwillinge, LLC, Sylvia Gads, co-owner of Zwillinge, and Tiffany Chambers are named as relief defendants.